We provide our clients with a wide range of Maruti Engine Mounting that is a type of element. Pioneer in the industry, we are engaged in manufacturing an impeccable range of Engine Mounts. 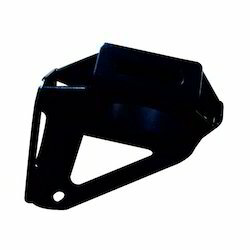 Product Description:By keeping track with most current market demand, we are engaged in offering the best quality series of JCB Engine Mounting. Keeping in mind the ever-evolving needs of our clients, we are devoted towards offering an optimum quality array of Engine MTG Front Rear. 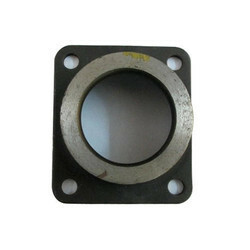 Being a customer oriented organization, we are deeply engaged in offering a wide array of Metal Cabin Mounting.